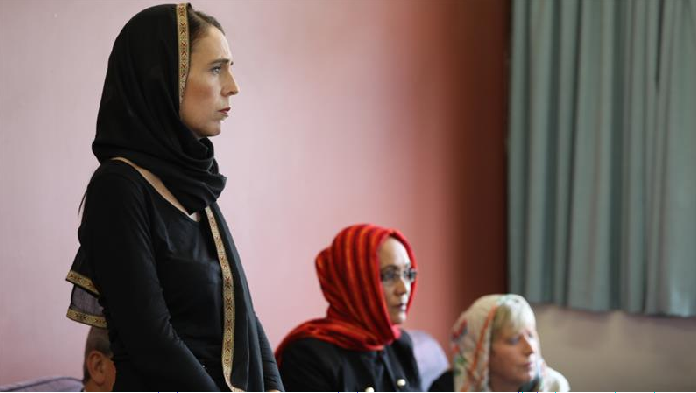 New Zealand’s Prime Minister Jacinda Ardern said on Monday that her cabinet has made an in-principle decision to tighten gun ownership in the aftermath of the Christchurch mosques massacre. “We have made a decision as a cabinet, we are unified,” said Ardern. Ardern said the details are still to be worked out but the changes to the country’s firearms laws will be announced in full within 10 days.